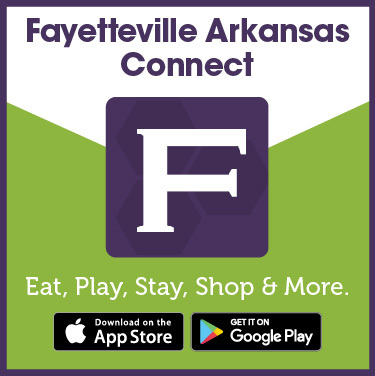 Recently featured on the Fayetteville Arkansas Connect app? 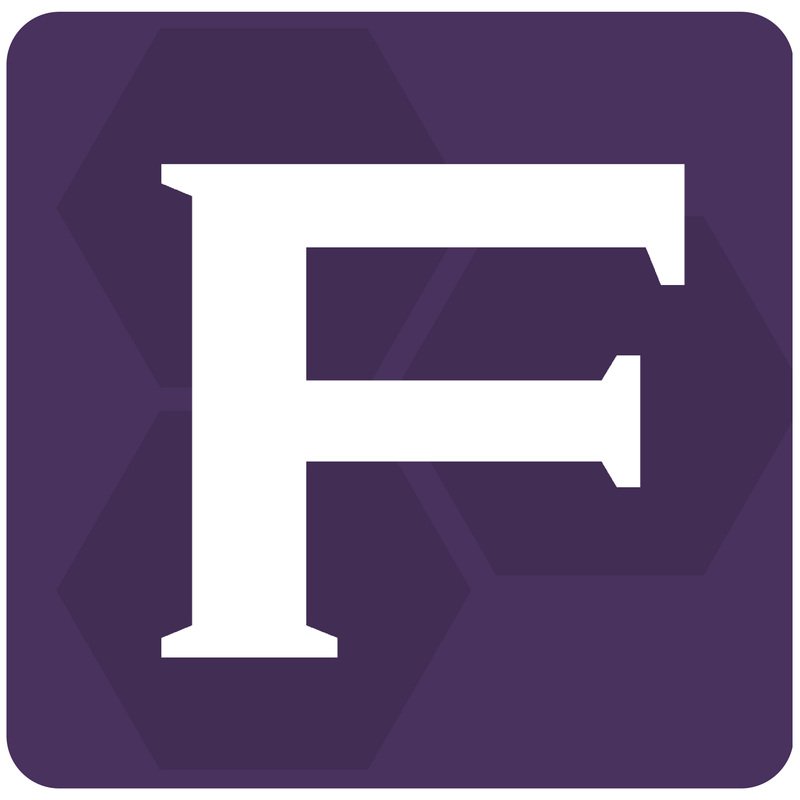 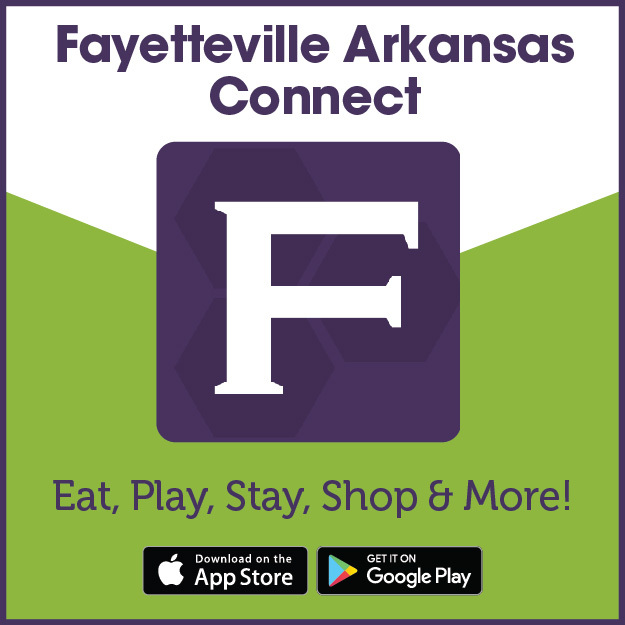 Here's an easy way for our friends and partners to give a shout out to Fayetteville Arkansas Connect from their own website, homepage, or social media feeds. 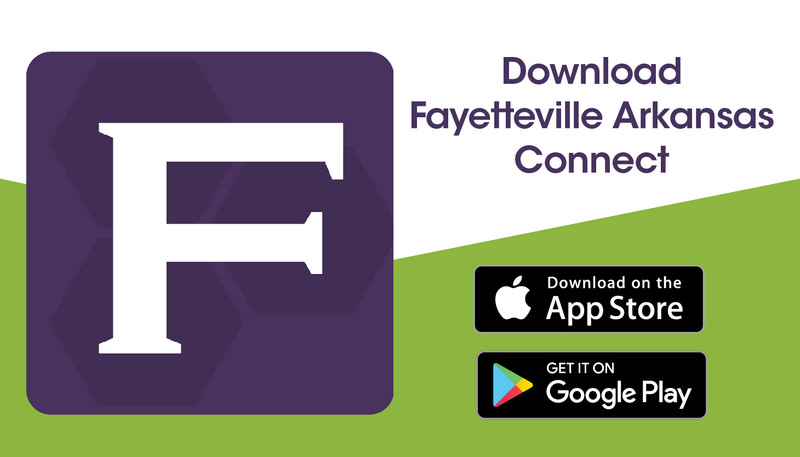 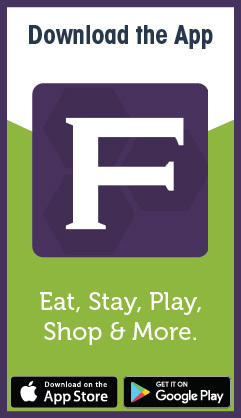 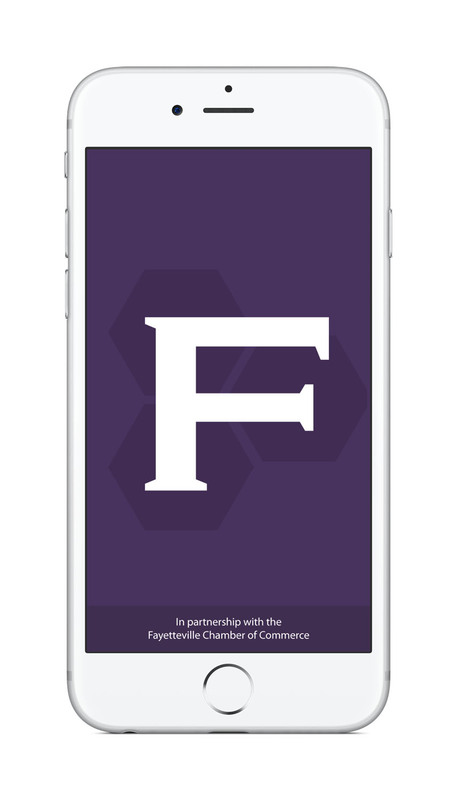 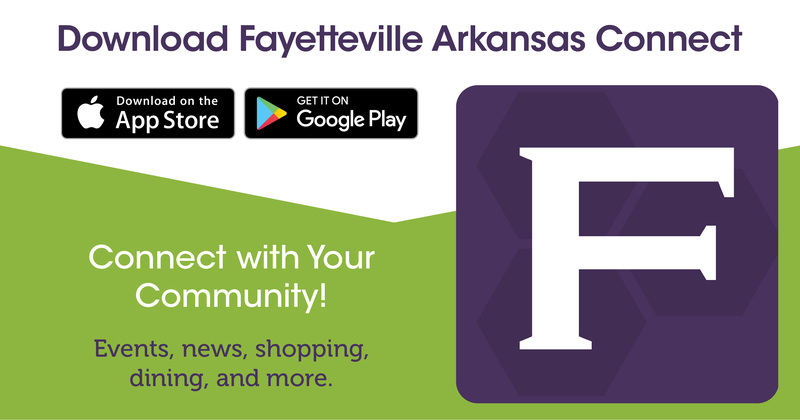 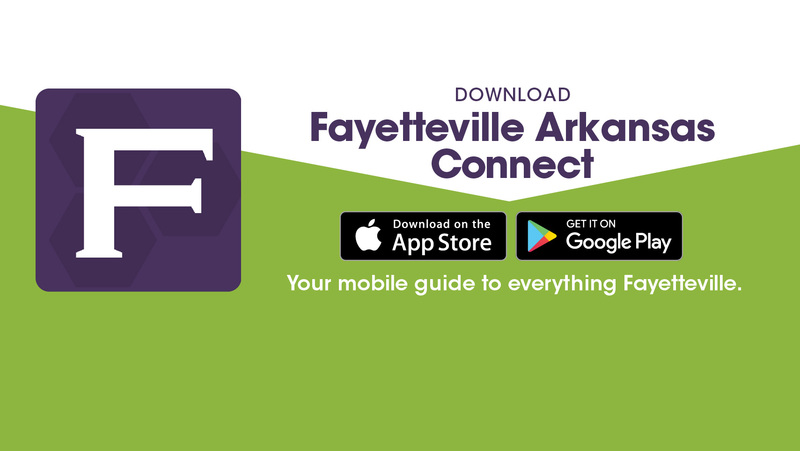 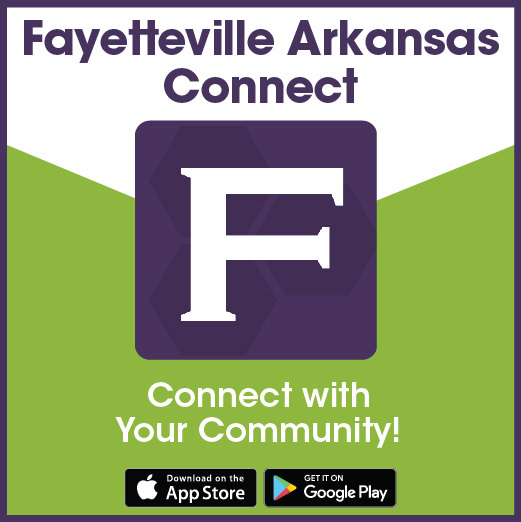 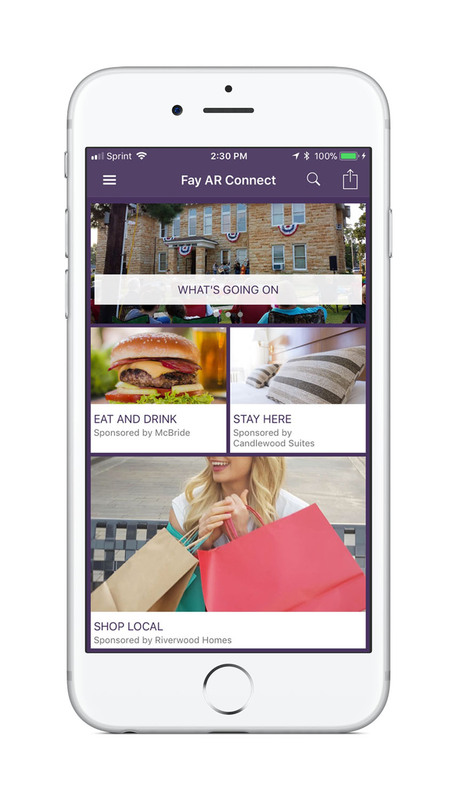 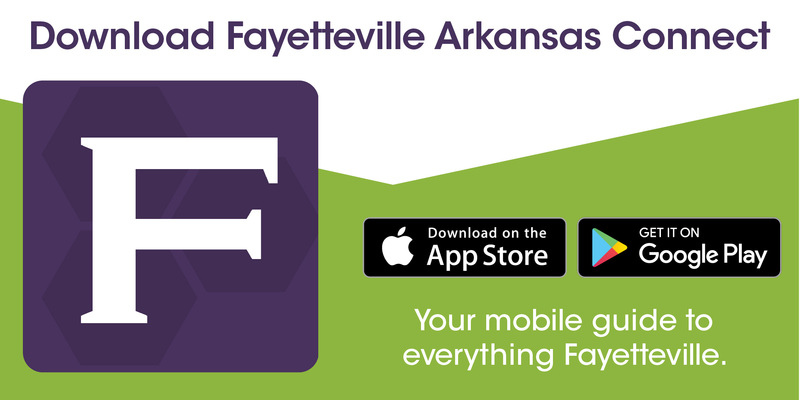 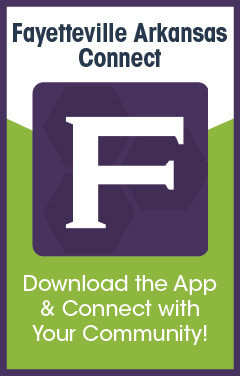 Include the Fayetteville Arkansas Connect app icon or a promotional graphic on your website. Choose the graphic you'd like, copy the code below it, and then paste it into your site. 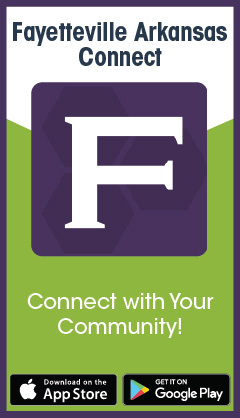 Alternately, you can download the graphics to host or insert into your materials as desired.